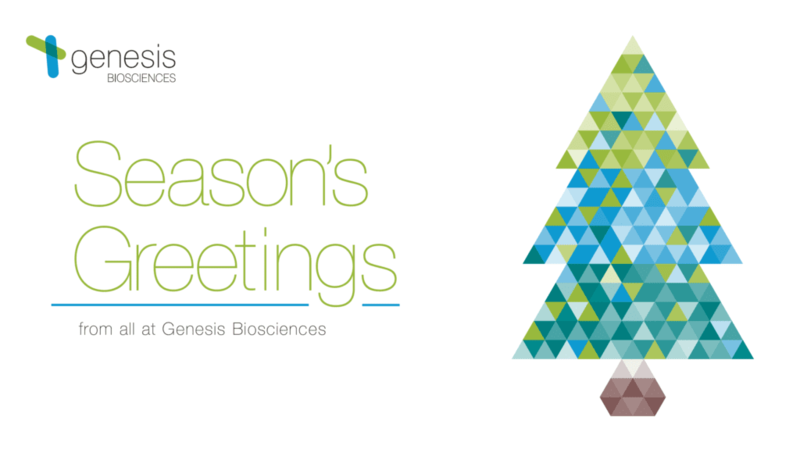 Season’s greetings from all of us at Genesis Biosciences! As Christmas fast approaches, we’re (briefly) closing our doors for the festive period. Thanks for being a part of our year – we hope you have a wonderful Christmas and a happy New Year. We will be closed for Christmas between December 24-25 and January 1 2019. “This year, we’ve achieved growth and progress on a new scale. Our investments into facilities and staff have seen us rise from strength to strength. New construction works that have taken place throughout our US facility have broadened the scope of our manufacturing, while our optimised processes have continued to keep our production sharp & compliant. I continue to be impressed by & proud of our skilled, hard-working team. Their specialities cover fermentation, microbiology, compliance, production – and everything else it takes to make our work a success. 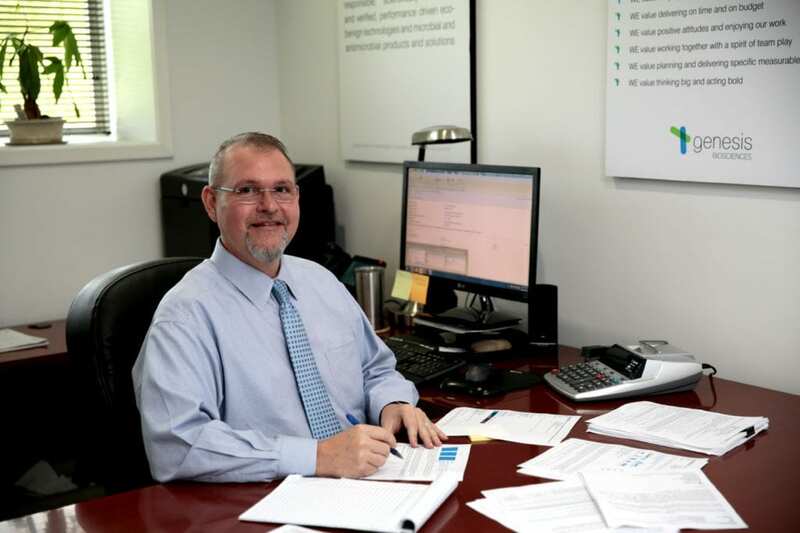 “This year, I’ve been hugely proud of our ongoing production upgrades – from the facility expansions to improving our processes and the way we run things. 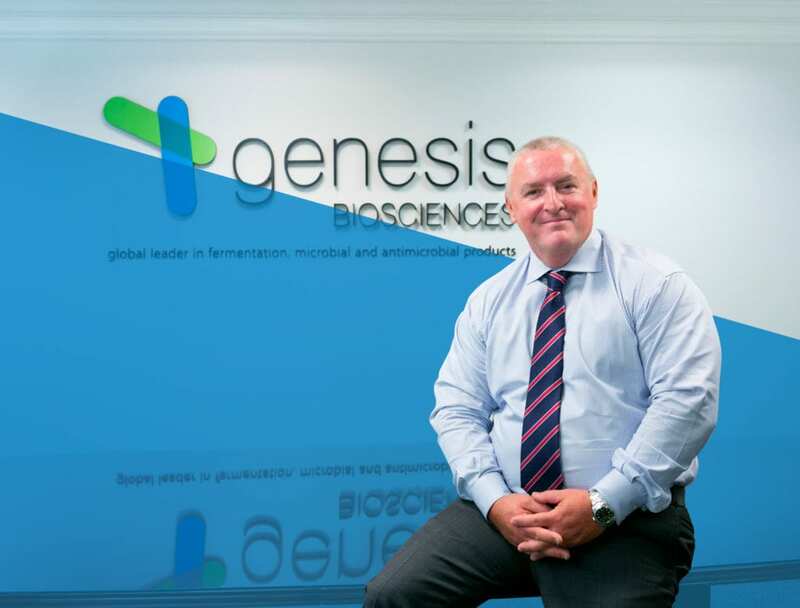 It’s been fantastic to see our loyal staff so impassioned about showcasing the ways in which Genesis Biosciences is at the cutting edge of fermentation and microbiology. Explore our state-of-the-art facility and our unrivalled staff expertise.